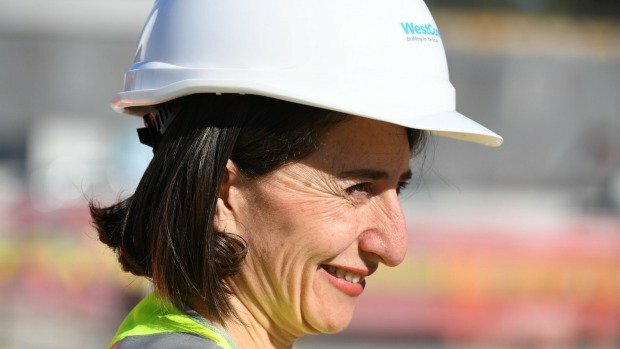 With WestConnex moving into private hands, I’d describe the process as the biggest misuse of public funds for corporate gain in our history. Over the weekend we discovered that the Coalition wants to privatise the ABC. While that won’t happen, something else is at play. As someone who is striking to save the services we provide, I don’t understand today’s hate toward bus drivers. We’re not the problem. Serco has run detention centres and prisons to unsatisfactory standards around the country. Now, the private company seeks to manage housing for our most vulnerable citizens. Friday! Woo! What happened while you were asleep? Peter Dutton refined his “hype” comments, Ausgrid won’t be sold to the Chinese, and the dab descended on Rio.